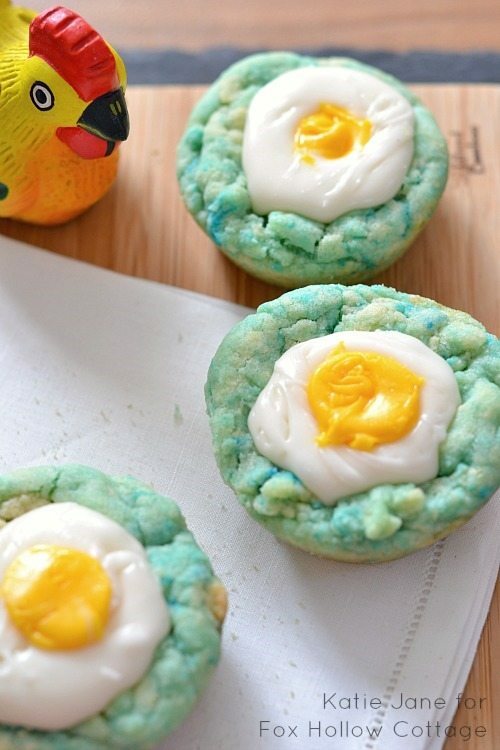 A fun and easy sugar cookie that resembles cooked eggs. 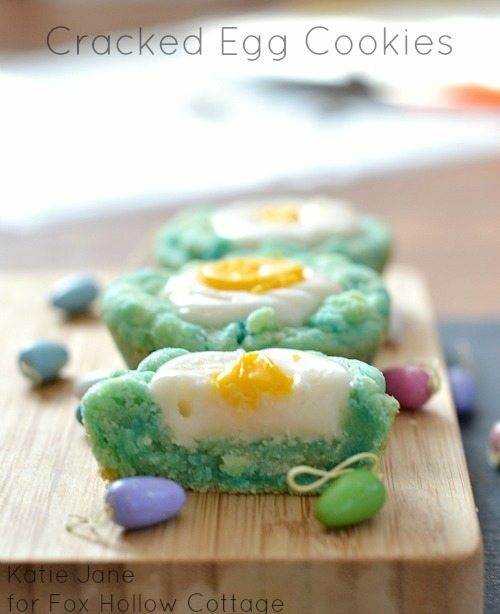 Easy Easter sugar cookies that are simple and easy for kids to make! A cute idea for a fun dessert food that is delicious and sweet! My daughter made these often when she was young and thought they were super fun! Sweet cookies and sweet filling that only takes minutes to make. In fact, she guest posted on Fox Hollow Cottage with this recipe, years ago! I thought it was time to share them with you, as well. 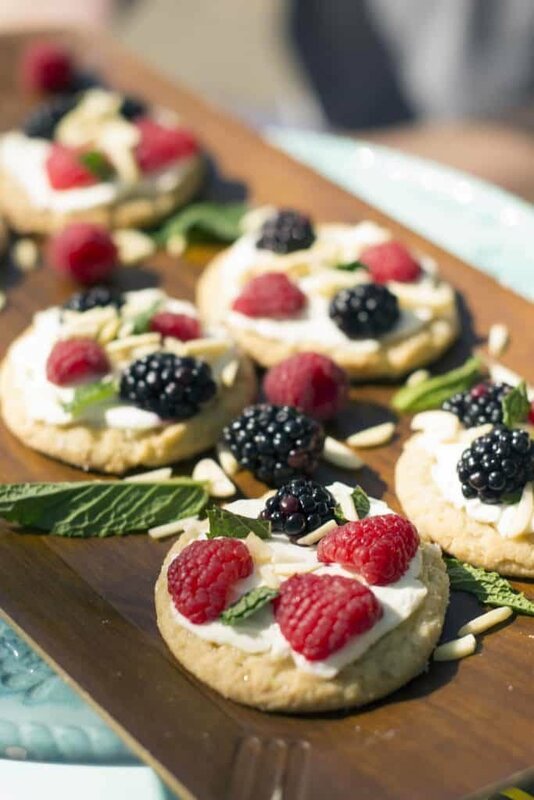 When Katie made these cookies, as a child, I would pick up already prepared sugar cookie dough to keep it easy and keep her interested in finishing the recipe. If you want, you can always use your favorite homemade sugar cookie recipe instead of purchased dough. Of course! Especially if your kids are more into baking then mine were! Quick note: Our favorite purchased sugar cookie dough is Whole Foods 365 Sugar Cookie Dough. However, I’ve learned that whenever kids are involved it is always wise to keep everything as easy as possible. Kids get bored awfully quickly, don’t they? In fact, these cookies are great because the shells bake while the kids are making the filling and cuts out a good bit of waiting. The cream filling is incredibly simple to make and only needs a good mixing. 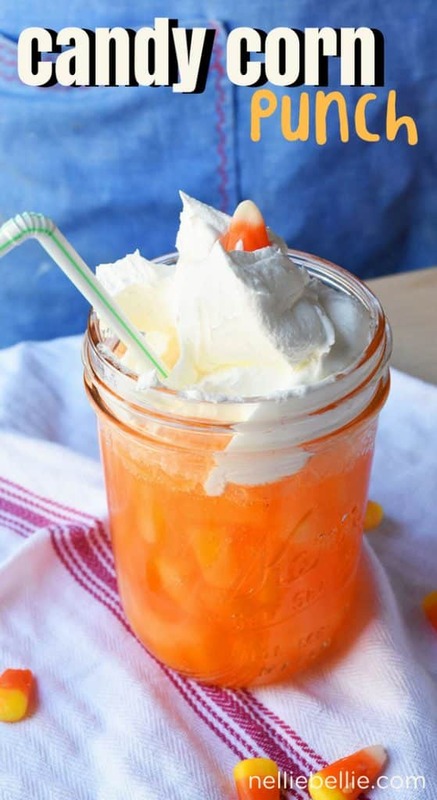 Totally kid friendly and uses easily found ingredients. 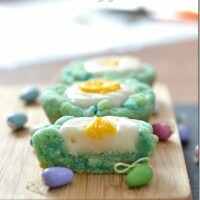 The best part of this recipe for kids is that they get to use food coloring! What is it about food coloring that gets kids all happy? Probably the same thing that makes finger painting fun! Aren’t those fun! 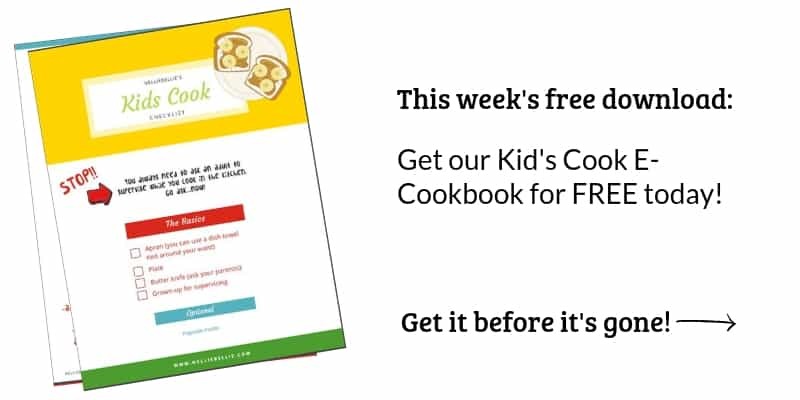 You will love how easy they are to make and your kids will love how fun they are to make. And you know they will want to be showing them to Grandparents at Easter! 1 pkg pre-made sugar cookie dough dyed blue, if desired. Press 3 tablespoons into a greased muffin pan to create a shell. Follow the directions on the package to bake the cookies just until done. If needed, immediately after they come out of the oven, press a cup into the center to keep that shape intact. Combine the filling ingredients, except the food coloring, until smooth. Add powdered sugar until well mixed. Remove about 2 tablespoons of the filling, add yellow food coloring, and set aside. You want it to look the color of the center of the egg. Scoop the white filling into the center of each cookie. Add a small drop of the yellow filling into the center of the white. Do this for every cookie. Cookies and fruit and cream cheese put together in gorgeous little fruit pizzas! 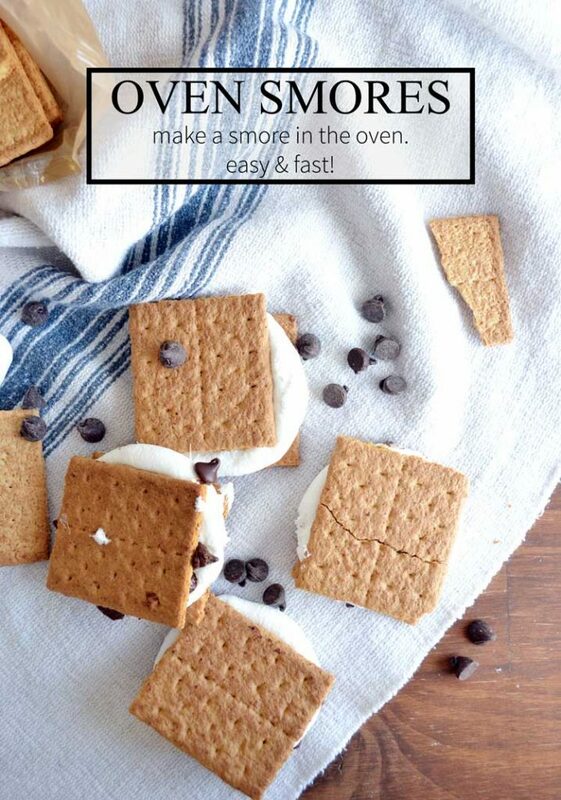 Even if you don’t have a bonfire you can make s’mores! These are easy and fun for kids of all ages! This is an easy 3 ingredient treat that kids can easily make.